Let us unlock the potential in your home.  You probably already know that there are a number of factors to take into consideration when deciding to sell your land. For example, could you sell part of your garden without having to move house? Gaining planning permission can seem a daunting prospect. Chesterman Homes takes care of everything to give you peace of mind, including paperwork and liaising with planning authorities. There are many factors to consider, including location, plot size and the potential number of new homes that could be built on your plot. Chesterman Homes will help you to decide on the best option for you. We are property development business and our reputation for creating a seamless process when developing quality homes speaks for itself. The Chesterman Homes team has been working together for many years, and we are careful to ensure we cause minimum disruption to you while we unlock the potential in your home. Avoid estate agents’ fees – you could save £10k or more on estate agents’ fees! If you are tempted to sell, but haven’t quite made up your mind, contact us before you phone an estate agent. You could save up to £10,000 on estate agents’ fees.  Chesterman Homes is interested in your land and property even if you don’t have planning permission.  We have a proven track record of submitting successful planning applications that tick all the boxes for local planning authorities and local communities. Chesterman Homes can make independent decisions on the potential of your land because we have the funds ready to invest in opportunities, and we work closely with our clients to ensure a maximum return for all parties.